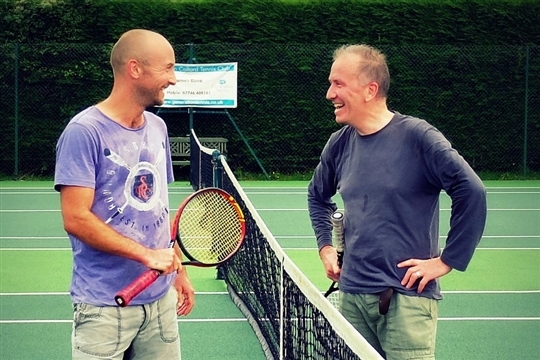 Newman Collard Tennis Club is a friendly village club based in Liss near Petersfield. 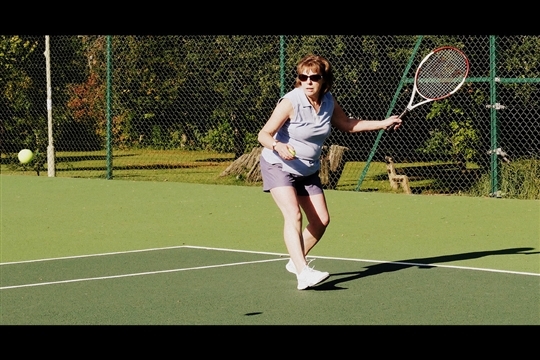 We have excellent facilities including three well maintained courts. Two of these have floodlights. Courts can be booked out by the hour. 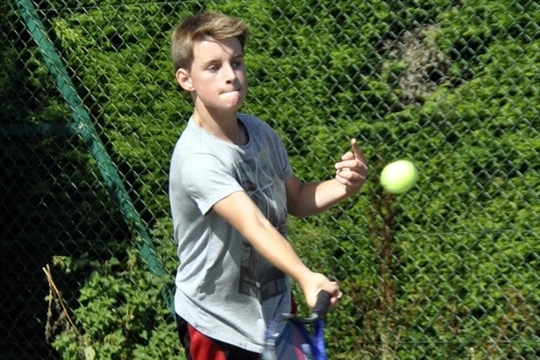 We welcome new members and there are opportunities for all ages and standards to play. We have club mix in sessions every Wednesday evening and Sunday morning, family tennis and fun tournaments throughout the year. We also enter six teams in the local leagues. We are also a very sociable club and organise regular events. 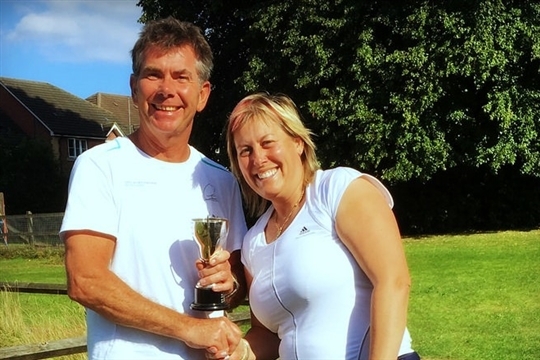 We offer coaching through Generation Tennis, including a weekly programme for juniors, adult coaching on demand and 'rusty rackets' group sessions. We hope you enjoy your tennis in Liss at NCTC.